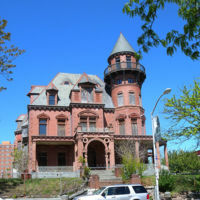 The 26-room Krueger Mansion was built in 1889 by Gottfried Krueger, the founder of Krueger Brewing Company, and later judge of the New Jersey Court of Errors and Appeals. 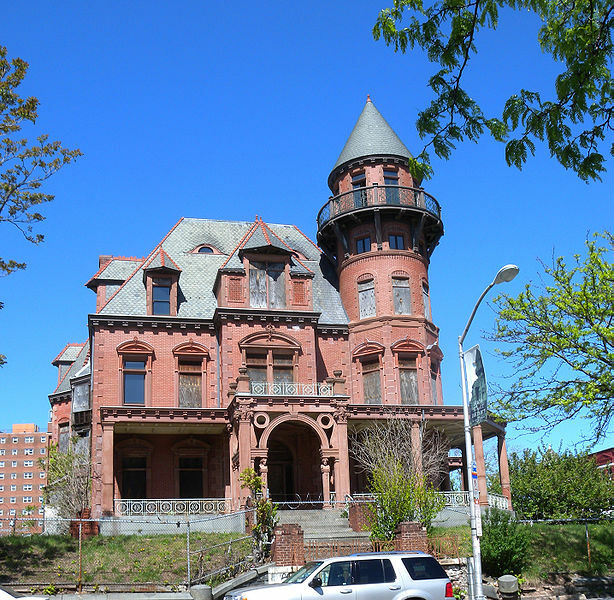 Situated at the corner of Dr. Martin Luther King, Jr. Boulevard and Court Street in Newark’s Central Ward, this mansion represents the quintessential residence of the German “Beer Barons” of Newark and their display of wealth through architecture. The exterior is dominated by dark red brick and brownstone trim. Elements of classical architecture such as pedimented-windows, quoined corners, pilasters and columns of classical orders mix with northern medieval elements. A circular turret with conical roof rises five stories, with the top surrounded by an open balcony with metal grillwork railing. Expansive porches wrap the two sides of the building and extend to a coachman’s canopy on the side. The building is crowned by a majestic slate-covered mansard roof with numerous dormers and chimneys. Henry Schultz designed the interiors in Louis XVI and Louis XIV styles, “High Victorian” eclectic style and Baroque. The dining room was finished in oak and embossed leather, the library in cherry and morocco, while the upper-floor sitting rooms in rosewood and inlaid pearl. Overall, the hand-carved wainscoting, oak parquet floors, and frescoed ceilings demonstrate the craftsmanship of the Italian masters that worked here. Glass is prominent in the mansion: a glass dome is located at the intersection of two corridors, while most windows are crowned with stained glass panels. An elevator and a pipe organ were installed in the mansion. The mansion was occupied by the Krueger family from its construction until the end of WWI. In 1925, it was sold to a construction company and it was used as a lodge hall by the Valley of Newark, Scottish Rite until 1958. During this time, an auditorium and lunchroom were added. 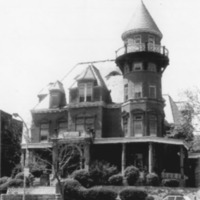 In 1958, the mansion was bought by Louise Scott, Newark’s first African-American millionaire. In the 1960s, the exterior brick was replaced. In 1982, the city of Newark acquired the building through foreclosure and by 1990 developed a plan to restore the building. However, by the late 1990's, the building closed due to lack of funding. The mansion remains vacant and on the list of most threatened historic buildings. Gordon, Mark W., and Anthony Schuman, editors. Newark Landmark Treasures: A Guide to the Landmark Buildings, Parks, Public Art & Historic Districts in New Jersey’s Metropolis. Newark Preservation and Landmarks Committee, 2016, p. 7. 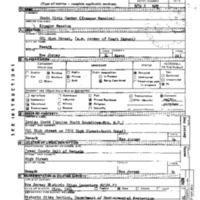 “Krueger-Scott Mansion Cultural Center Project Records (1990-1999).” Newark Archives Project, http://nap.rutgers.edu/collection.php?id=1253&type=coll&s=0&search=Krueger%20Scott&stype=keyword. 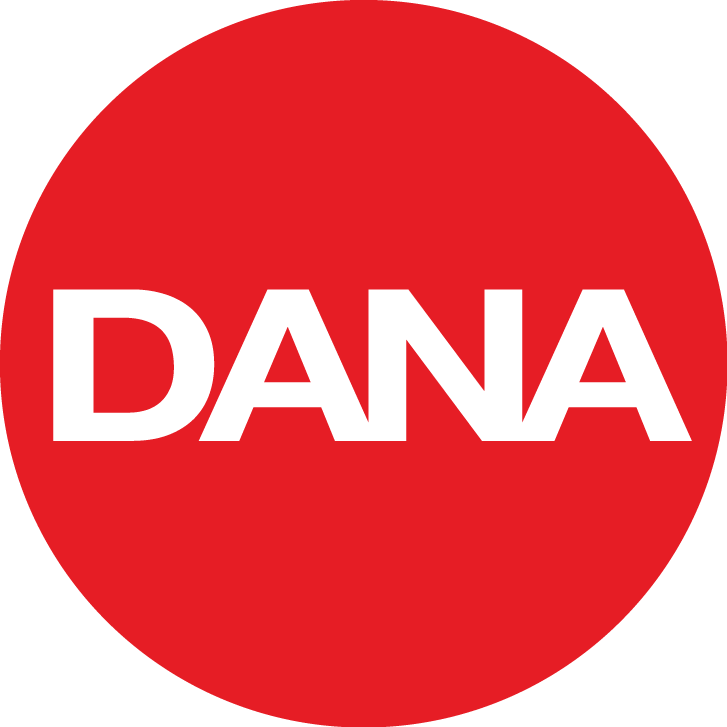 Accessed 7 December 2016. National Register of Historic Places, Krueger Mansion, Newark, Essex County, New Jersey, National Register #72000778.